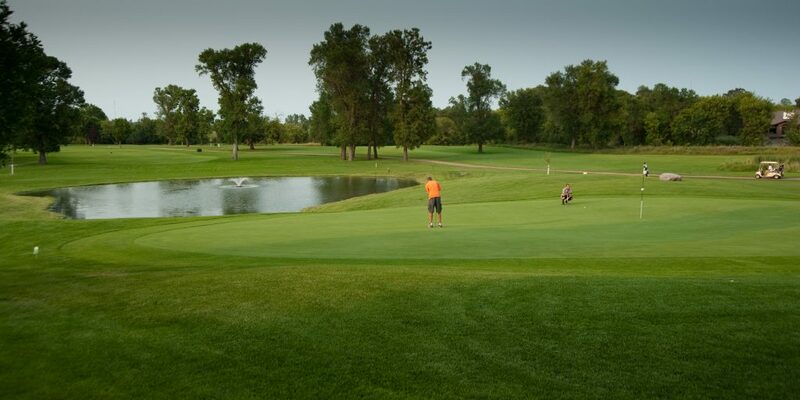 Bjornson Park Public Golf Course is a challenging 9-hole course set along the scenic Sheyenne River. 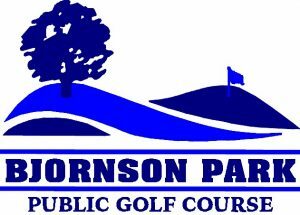 The course opened in 1994 and is managed by Valley City Parks & Recreation. The par 35 course measures just under 3,000 yards. The natural and manmade hazards, hilly terrain and large greens make this course an experience for all golfers. Practice facilities include a driving range, practice green and chipping green.